All Crescent Lake homes currently listed for sale in Crescent Lake as of 04/19/2019 are shown below. You can change the search criteria at any time by pressing the 'Change Search' button below. If you have any questions or you would like more information about any Crescent Lake homes for sale or other Crescent Lake real estate, please contact us and one of our knowledgeable Crescent Lake REALTORS® would be pleased to assist you. "Spectacular 120-acre property with gated paved driveway. Wildlife abounds at this Wilderness Retreat! Resident elk herd and fishing in the half mile of Crescent Creek running through property. 3,741 sq ft 3 bedroom, 4 bath home with 2,100 sq ft main level rec room and garage with wet bar and bath. Additional 6,000 sq ft garage with 14 ft overhead doors. Possibilities abound!" "Quality throughout! Northwestern Chalet lodge like home. Spectacular views! open living, rock fireplace, Brazilian Cherry hardwood floors, French doors, that open onto a huge deck. Kitchen is a cooks dream, dbl ovens, 2 dishwashers, granite counters, and wet bar. Master suite with his & hers separate closets, large walk in shower Upper floors had lg game room 3 bdrm open beam great room. Two separate heating systems." "17.53 acres with 600+ ft of Crescent Creek frontage. This Custom, low maintenance home was blt. by David Edrington. Hot & cold water spigot outside, Heat & Glo Enameled, programmable propane stove, Wood wrapped Kolbe windows, Dacor-duel fuel range, granite counters, Vaulted cedar ceilings, log beams, solid fir doors, recycled clear vertical grain wood floors, covered cedar entertaining deck, and fantastic Crescent creek views." "Enjoy the views of the Cascade Mnts, from this 3 bdrm 3 bath, custom built home. Open living at its best! Great room features a cultured stone fireplace and opens into the kitchen which is a cooks delight with a center island, pantry, pull outs great for entertaining. Master suite on the main level, propane fireplace & french doors that open to a private deck & hot tub. Loft area large enough for a pool table with 2 more bdrms & bath." "This one of a kind mountain retreat has it all. Custom built with special thought for all the full, part time or Air B & B users. All covered decks, over sized finished garage, great views, lots of storage inside and out, vaulted ceilings. 3 bdrms each with their own private bathroom, separate laundry room. Kitchen features custom cabinets, large island and a walk in pantry. Heating with wood stove, cadets or mini split." 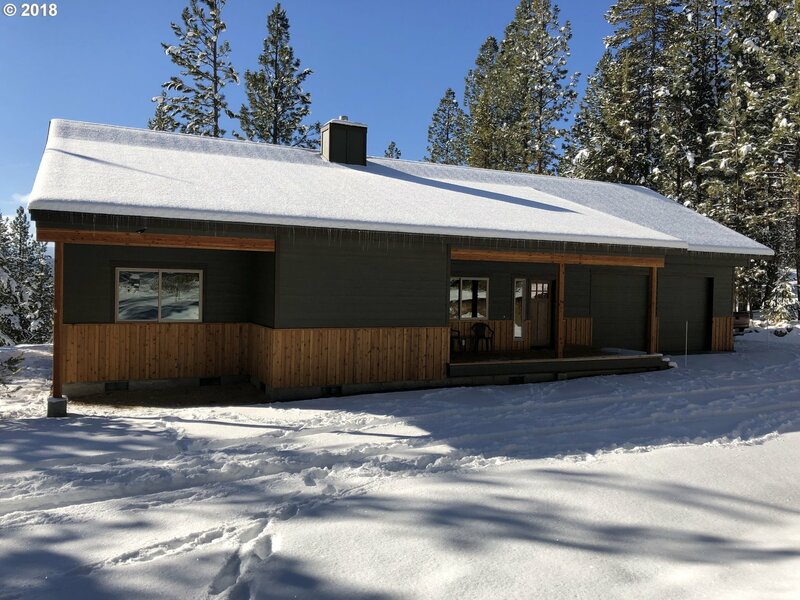 "This custom built (large diameter Douglas Fir Log, Full round and scribed) log home has one of the best views in Diamond Peaks of Crescent Lake and Diamond Peaks. Features open living in the great room with huge windows to capture the views from all areas. Large covered deck for outdoor entertaining. Extremely private setting, Quality throughout comes fully furnished. Under the house storage"
"Owner Will Carry on this 3 bdrm. 2 bath home features a gourmet kitchen, family room, formal dining, large master suite, outside kitchen/entertaining area, 2 garages for your toys, and an apartment above 1 garage. All of this on over 1.6 acres in Diamond Peaks. Paved roads, plowed and maintained all year. 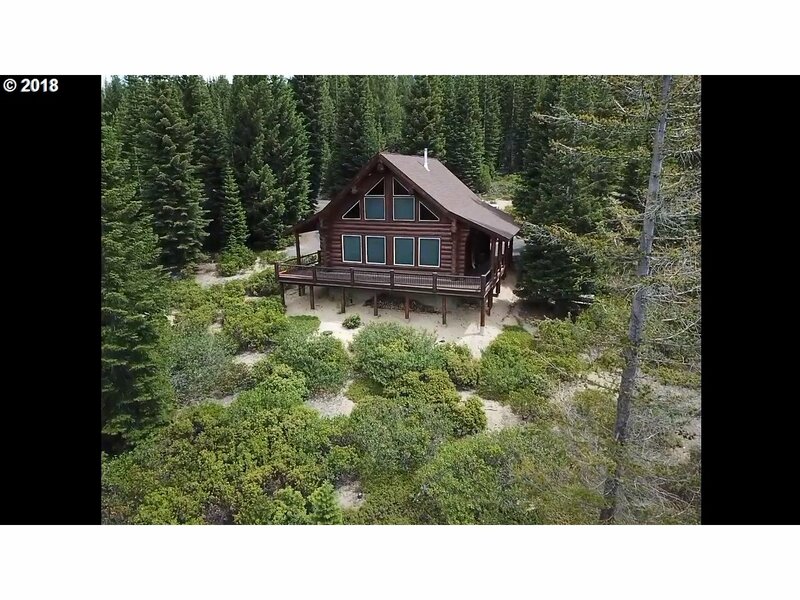 Close to numerous snowmobile, hiking, horseback riding trail, and mountain lakes, Pacific Crest trail, Willamette Pass Ski resort"
"This mountain chalet is nestled back in the trees to give you the privacy you desire. Located in the Diamond Peaks subdivision with paved and maintained roads all year. Close to numerous mountain lakes including Odell, & Crescent Lakes. Willamette Pass ski resort & Pacific Crest trails within 15 minutes. Easy access to forestland for your outdoor fun!!" "This 3 bdrm 2 bath 3.5 acre, mountain home is an outdoor enthusiasts dream! Minutes to the town of Crescent and just steps away from the Little Deschutes River. Close to both Odell and Crescent Lake. Watch the wildlife from your deck including deer and elk. Enjoy all the outdoor activities. Quality throughout. Dual heat an air, with separate zones, can be controlled individually. Newly painted, new carpet and new roof in 2017." "Wonderful Mountain retreat! 2 bedroom, 1.5 bath, 2 car garage, 2 acres, new septic, new well. Ready to move into. Mostly furnished. Would make a great VRBO, permanent home, OR.... 1 block from Little Dechutes river, just a short walk to forestland. Hunting, fishing, quading, hiking and skiing all close by!!" 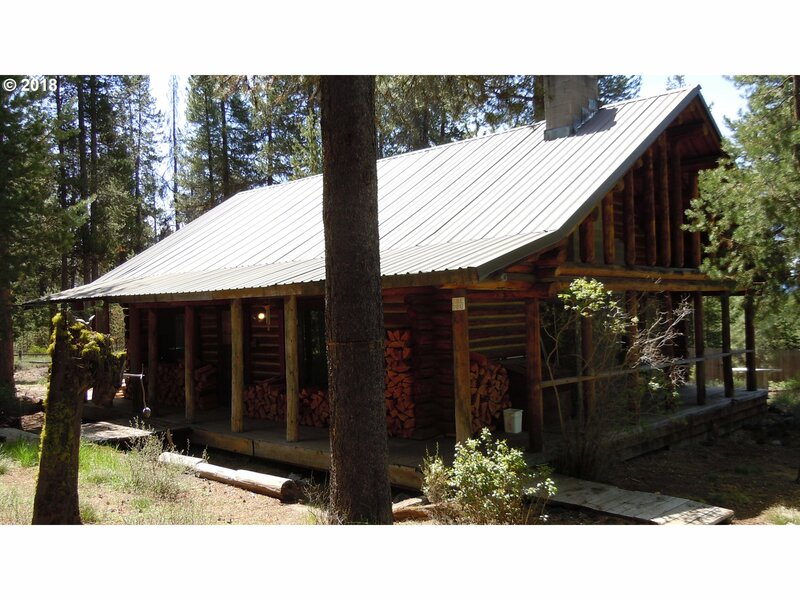 "This cozy log cabin home with additional cabin (currently rented) sits on over 4 acres near Crescent Lake. Seller is unable to do any repairs, so home is being priced for an as is sale. This cabin would make a great VRBO Air B&B or just a great getaway. Wood burning, rock fireplace gives you that log home feeling! Great investment with 2 homes and one currently rented." 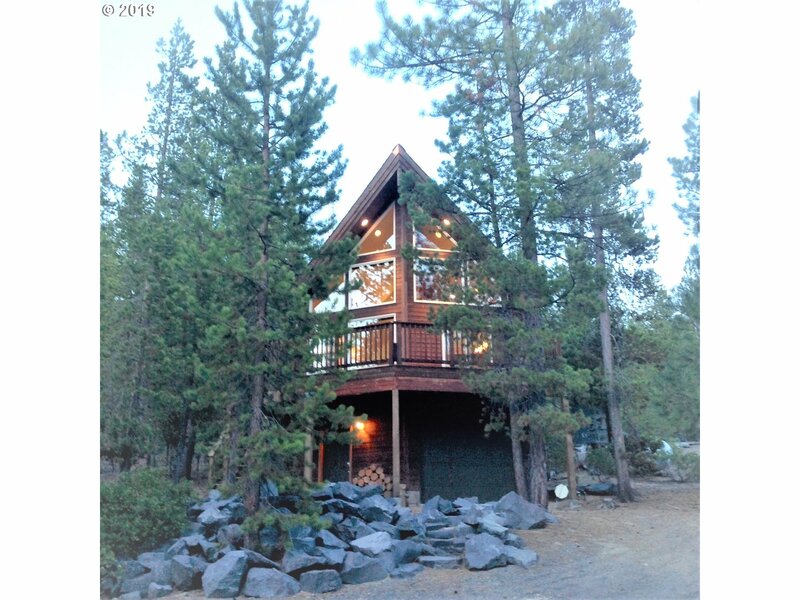 "This 2 bdrm cabin is located in one of the most desirable neighborhoods in Crescent Lake! Garage with slab floor for your toys, Or ??? Separate garage/shop for your tractor and a small shed for your wood. Easy access to forestland right from your own backyard. Very private. Owner is open to owner terms! Only 2 miles to Crescent Lake! 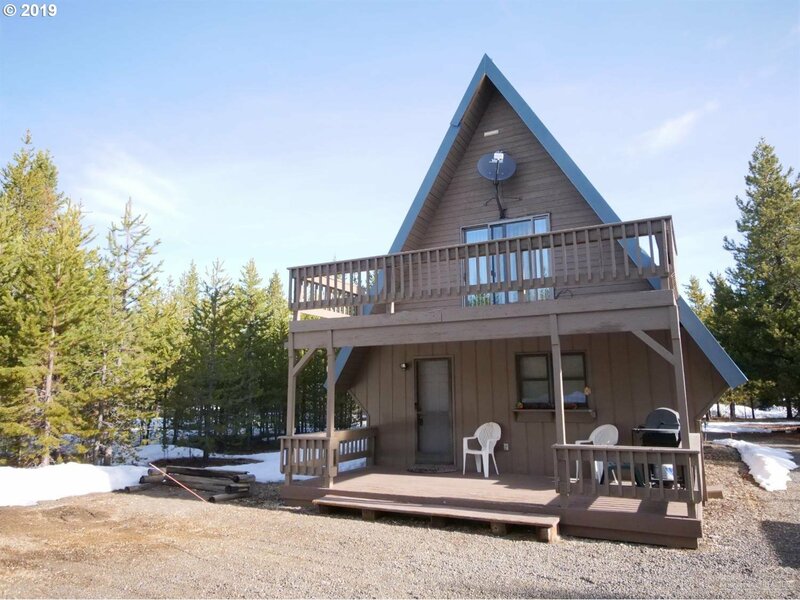 Close to numerous other mountain lakes and Willamette Pass Ski resort just minutes away!" 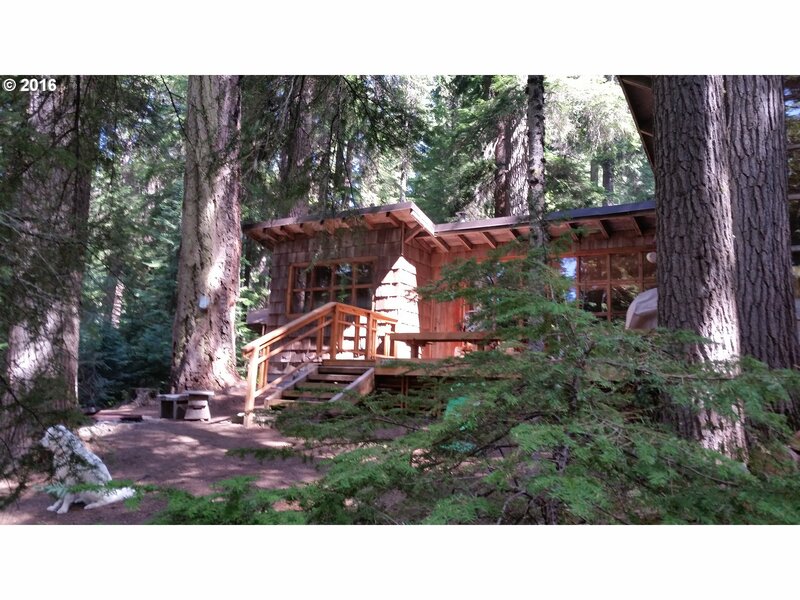 "This charming 2 bedroom cabin is nestled in the old growth trees. Renovated in 2010. Full Ownership, private dock on Odell Lake. Wonderful floor to ceiling windows for the outdoor feeling, while sitting inside. This is a really nice cabin! Priced to sell. Cabin is on Forest Service permitted land. Owner will carry!" "Located in the Two Rivers North Subdivision. 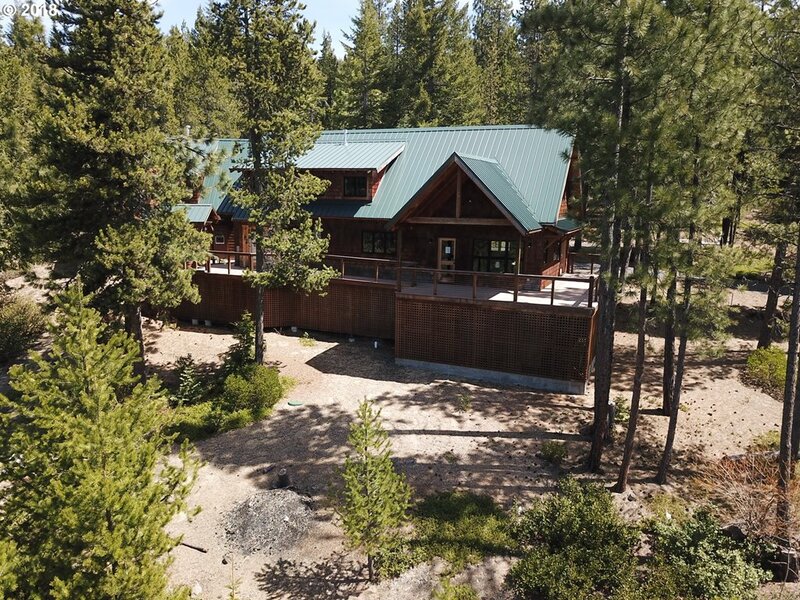 This property is close to the Little Deschutes River for fishing, and Deschutes National Forest for hiking, hunting, etc. The property is also 20 minutes from Odell and Crescent Lakes, and Willamette Pass Ski Resort. Don't miss out on your chance to have a quiet getaway in the mountains or a great rental. Owner finance available!"